There is also a Crazy Eights game available here that specifically focuses on these words! This would be for slightly older students who are reading Spanish for the most part, but struggling with the sounds of these two letter. 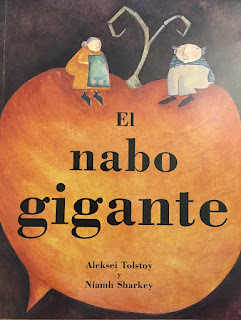 By taking a little extra time to focus on these words, it is my hope that my students will gain a better understanding of their sounds as they read the language. 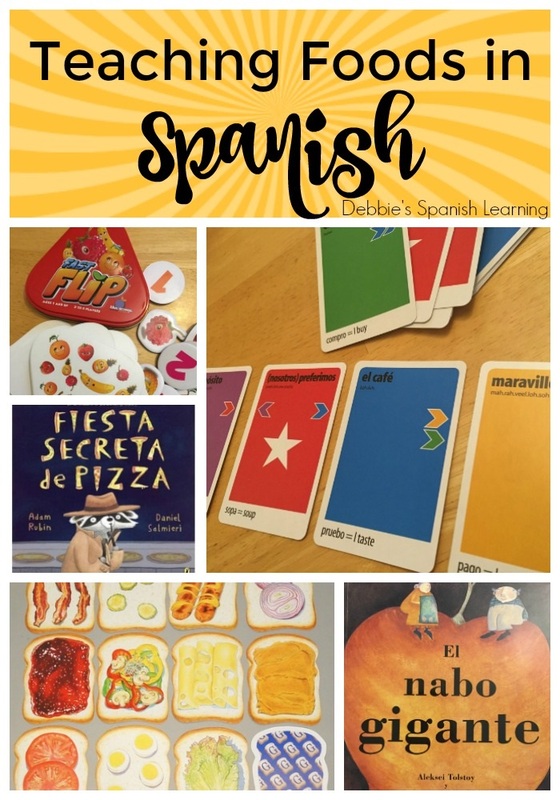 Here is a collection of ideas to teach your students vocabulary related to foods: games, books, and more!! 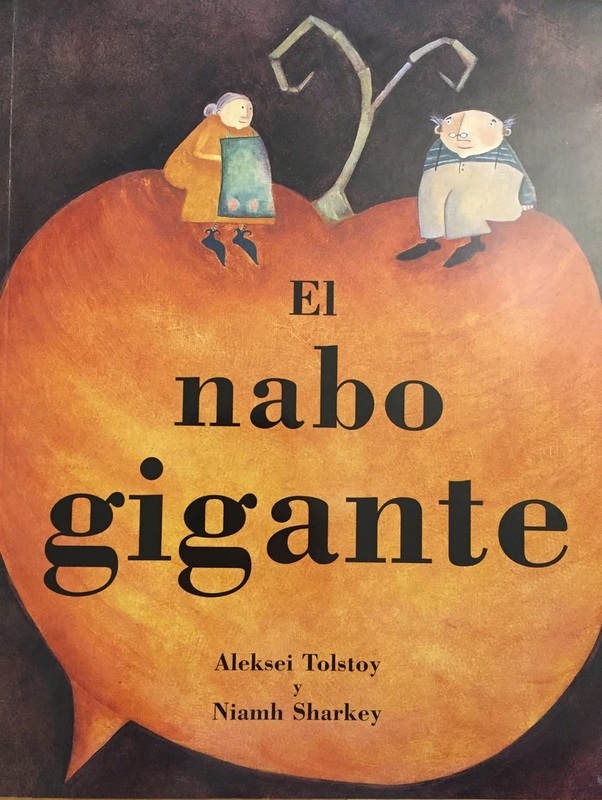 El Nabo Gigante is a cute story about a turnip that is almost too big to harvest! 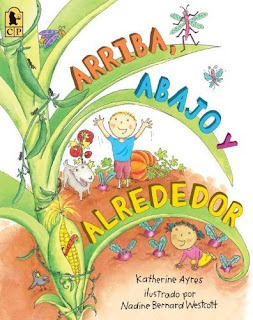 Arriba, Abajo, y Alrededor is great for teaching vegetables and prepositions! How about having your students make "food people"? The instructions are here. I recently purchased these two books by Adam Rubin in Spanish. They are cute and hilarious!! Must reads for a food unit! I always have on hand play food when I am teaching. There are tons of sets on Amazon...check them out here! How about having your students build their food?! I use these baskets of fruit and veggies to work on colors, food words, and categories (veggie vs. fruit). KLOO Game in Spanish- This post has several games mentioned in it, but the KLOO game has a whole deck related to foods. 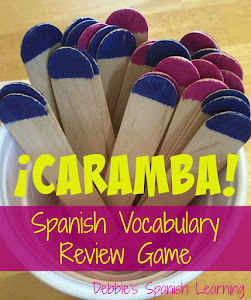 This sentence-building game is really well done and helps students with the structure of the language. It also teaches them new vocabulary as they play. Fast Flip is a game I recently picked up at the store. You can also find it here. It is fast-paced and helps students learn some of the names for different fruits. 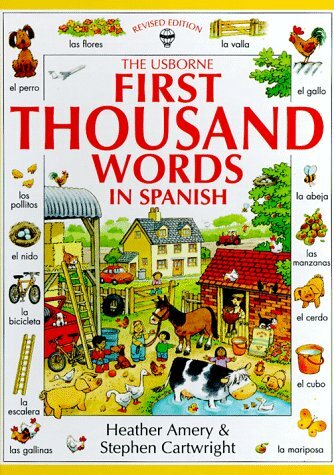 It is also a good review for younger kids on the numbers 1-5. I make my students call out the fruits and numbers in Spanish. Slamwich is another fast game in which you play with cards that have pictures of different ingredients that go in sandwiches like lettuce, peanut butter, tomatoes, cheese, etc. 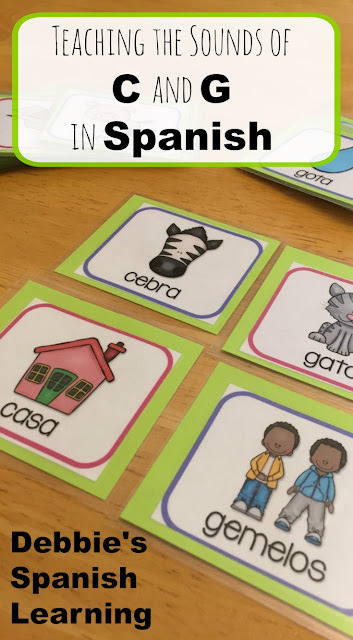 I make my students call out the items in Spanish as they lay down cards. Have fun teaching foods to your students!! !